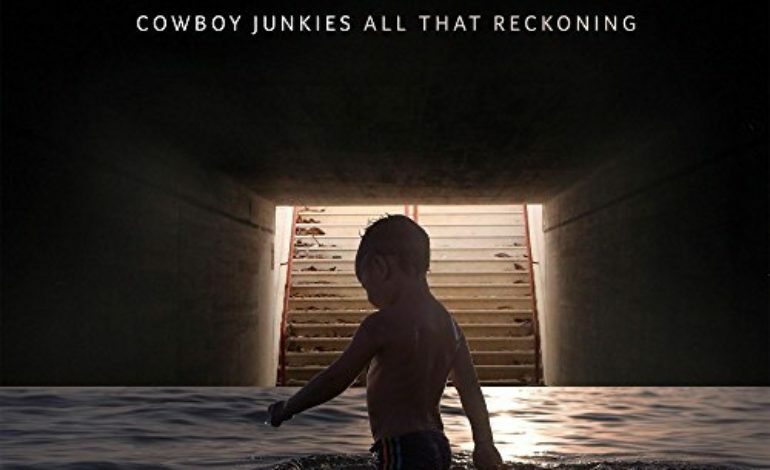 After a six-year wait, Cowboy Junkies have finally released their 16th album, All that Reckoning, and no surprise, it doesn’t disappoint. The Junkies, made up of bassist Alan Anton and siblings Michael, Peter and Margo Timmins, initially created waves within the alternative folk-rock community with their praised 1986 album, The Trinity Sessions. Since then, the group has consistently cranked out tunes that demonstrate remarkably in-touch songwriting as well as versatility in musical style. “The Things We Do to Each Other” is a track that tackles the fine line between fear and hate in both a personal and political realm, and “Missing Children” continues upon that same train of thought with lyrics like, “Their frozen perfect faces stare out,” which seems oddly timed with some current events circulating throughout our world as we speak. In “Sing Me a Song,” the group has some upbeat fun with a little edgy electric guitar and a catchy hook, but the following track, “Mountain Stream,” just seems a bit too experimental and poorly paced for this collection of tunes. The strength of this group has always been and continues to be their consistent artistic voice as a quartet. In, All That Reckoning, this united voice has something to say about the world we live in: in all its beauty and disarray.